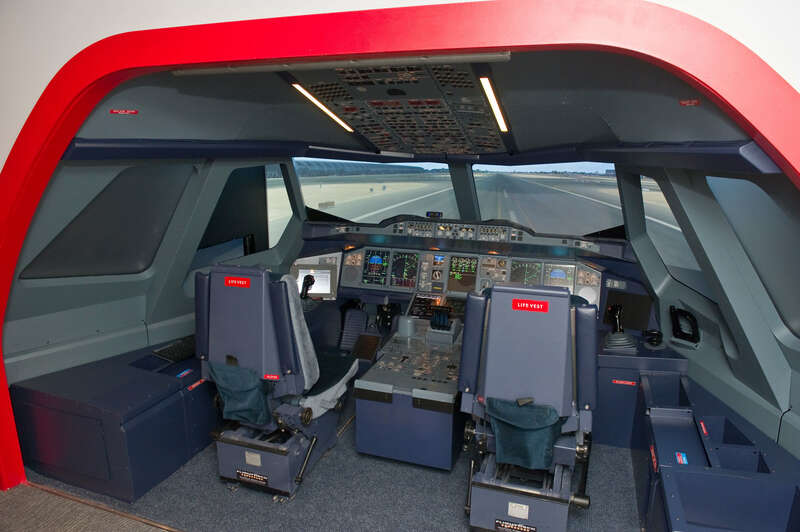 At the Aviation Experience Shop you will find a range gifts and toys for little travellers and aviation enthusiasts! 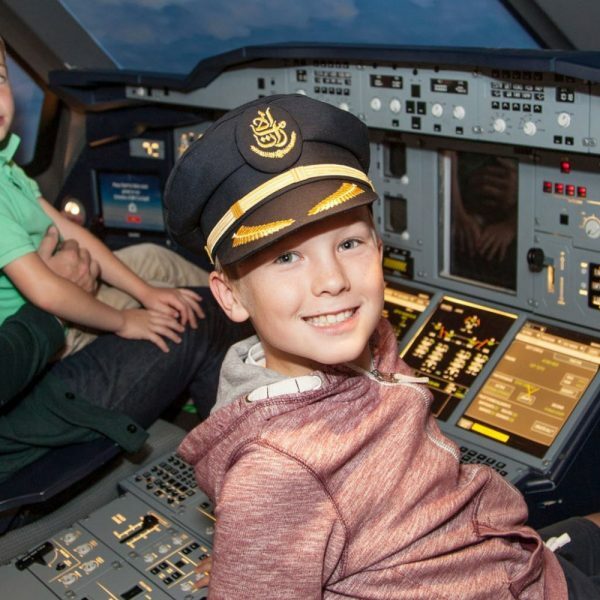 Children can play at being captain in their own authentic Emirates pilot hat. Kids can build a jigsaw picture of an airport and runway scene then read all about what happens when they travel the world by plane. A fun and educational set for young explorers. Play at being a member of Emirates cabin crew and dress up in the hat from their iconic uniform. A miniature member of Emirates pilot or cabin crew to attach to your keys. Made from PVC, this cute keyring is from the Little Travellers collection. Head back to school with a new pen featuring Emirates pilot or cabin crew member from the Little Travellers collection on the top. A pocket book full of puzzles, doodles and drawings to help time fly on any plane journey. Children can search the names of aeroplane stunts, draw piles of luggage and find their route through an airport maze. With 275 high quality bricks, a car and 4 characters, this kit has a medium level of difficulty suitable for 3 years and up. Compatible with other brands. With 463 high quality bricks and 7 characters, this kit has a medium level of difficulty suitable for 3 years and up. Compatible with other brands. Build a miniature cable car by using recycled tin cans. With easy-to-follow instructions that will guide you through some simple assembly and electrical wiring, you can have your cable car up and running in no time. Challenge your child’s imagination with this exciting science kit that uses spinning motors and plastic discs to launch a paper airplane at speeds up to 30 mph.